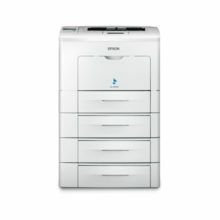 Epson presents you the benchmark in photographic quality – the SC-P5000 with superior colour reproduction. With Epson’s PrecisionCoreTM printhead, it produces images with incredible details and consistency. 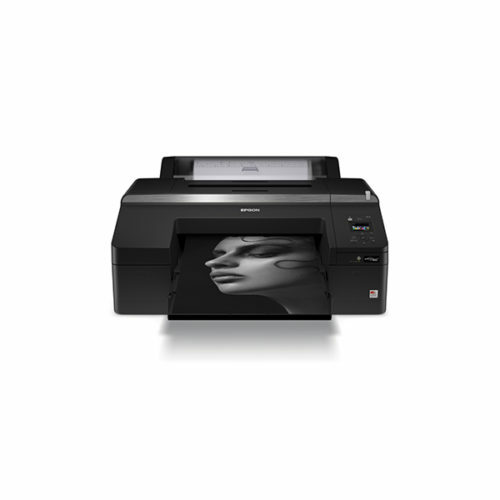 In addition, the UltraChromeTM HDX all-pigment ink set delivers outstanding colour accuracy and image durability in ultra-high resolution, with a wide colour gamut that achieves the most dynamic images. Possibly the most advanced inkjet printhead technology ever developed, this revolutionary printhead is capable of producing outstanding performance and long-lasting quality with ultra-precise control of dot sizes, shapes and placements. To further ensure high quality results every time, the print nozzles are also capable of producing a wide variety of droplet sizes, which enables both fine detail and quick filling of larger areas all at a single pass. The Ultrachrome HDX ink set on the SC-P5000 achieves a wide colour gamut with the newly-added violet ink, providing the ultimate proofing solution. The extreme colour gamut makes it possible to hit spot and client-specific colours accurately and consistently, achieving PANTONE coverage of 99%*. It is compatible with the widest range of certified proofing media in the industry and the colour prints last up to 60 years. 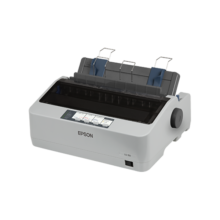 To enable you to work more efficiently across multiple networked printers, the SC-P5000 comes with the Epson Colour Calibration Utility. 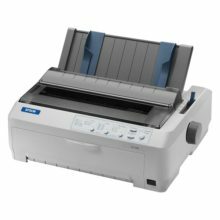 This measures colour density and concentration and allows you to manage your printer network from a central point which makes calibrating your printers easier and faster. This software allows easy access to all major functions and helps to manage print layouts and colours with standard bundled industry-leading RIP software. This, coupled with high-precision media feed technology, including a newly developed camera-based paper feed stabiliser and media inductive roller system, and ensure smooth operation even when unattended. Number of Dots: 960 x 240 pix.